The dwarves need to find an incredibly powerful weapon that will help them in their struggle against the trolls. In order to do this they will need to join forces with five heroes. Will they succeed? It all depends on you! Collect valuable cards, break locks, cut through vines and chains, destroy stones and put out fires to complete this magnificent game! 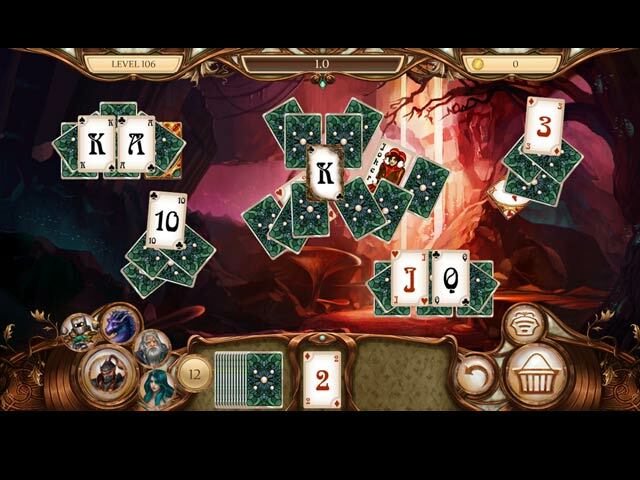 Use the Joker and other magical abilities to complete quests! Take a rest from the daily rush! 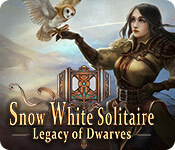 Dive into a long-awaited adventure and find out what happened to Snow White after she defeated the Evil Queen! 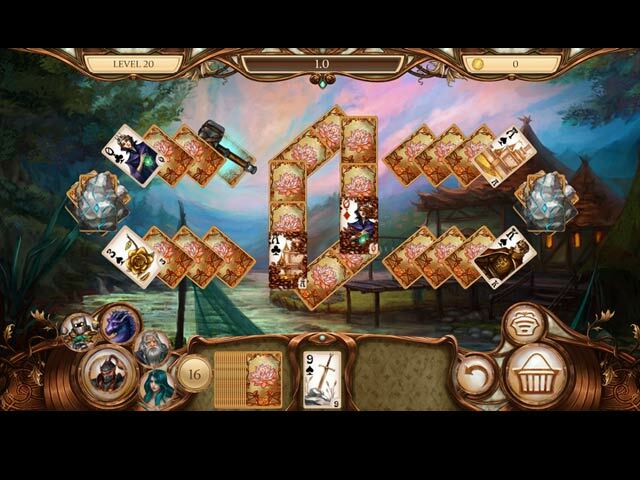 Solitaire with hidden objects and puzzles! 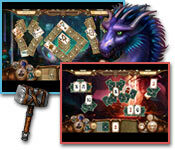 5 worlds and 160 card deals! Stunning illustrations and delightful music! Collect trophies, rewards and artifacts!